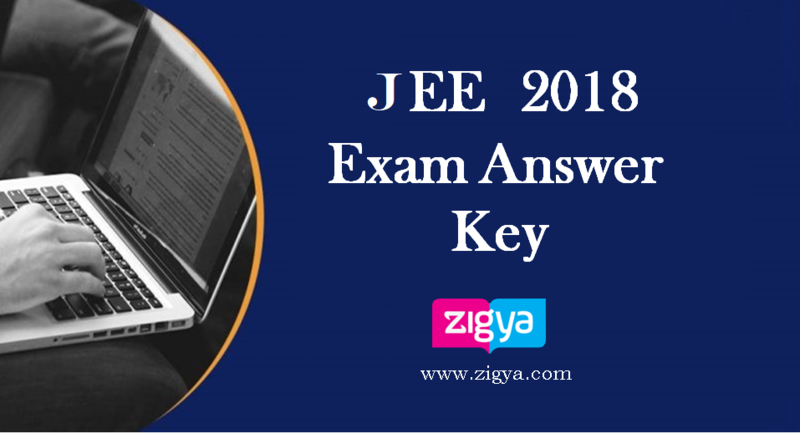 JEE Main Question Paper 2018 with Answer key and detailed solution available Here. Click here to download 2018 JEE Main Solved Previous Year Paper free. In 2018 JEE Main offline paper was held on the 8th of April. This is year 12 lakh students appeared for this exam. JEE Main Question Paper 2018 was conducted in two parts such that paper 1 for students applied for Engineering seat and paper 2 for students applied for B.Arch. Degrees. JEE Main Paper had 90 question each contains 4 marks. All questions were objective type. JEE Main consist of 3 subjects and each subject had 30 questions of 120 marks. They can also conduct online free mock test series at check the result at the instant.